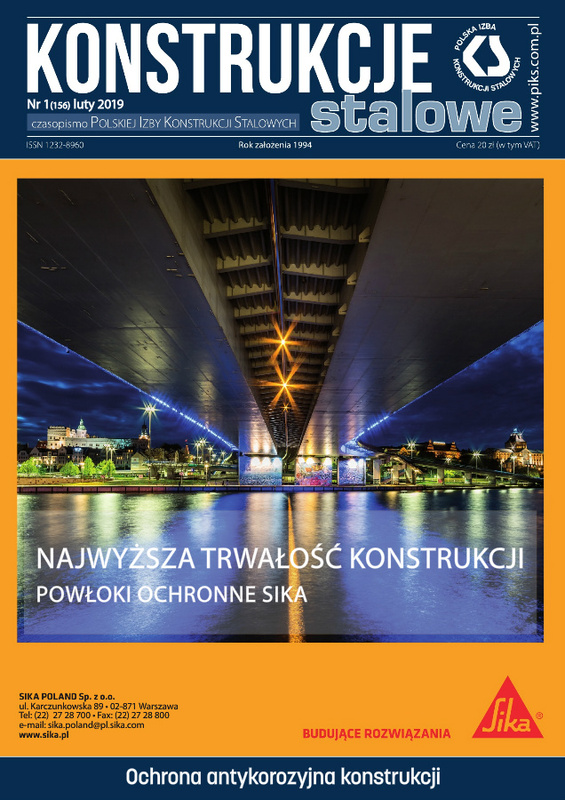 International Construction and Architecture Fair held on 7-10 February in Poznan. 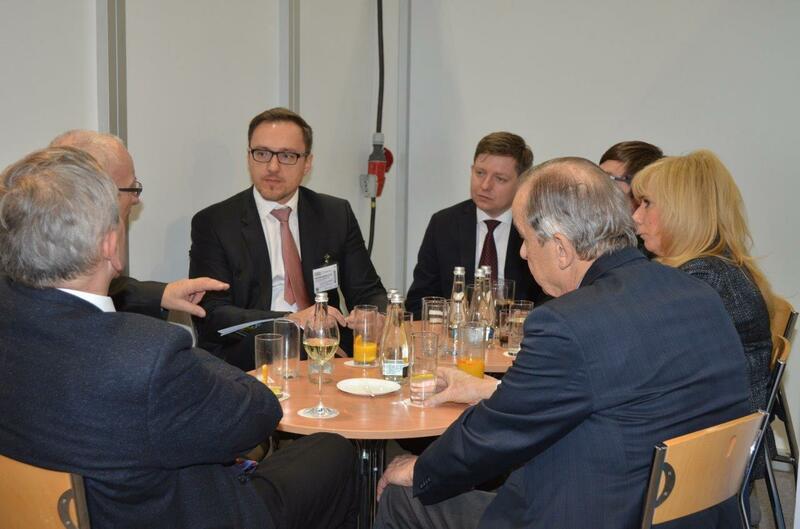 At the stand of Polish Chamber of Steelwork were present member companies and partners – ASMET sp. z o.o. sp.k., EKO-INŻ Misztal sp.j., KERSTEN EUROPE sp. z o.o., Mostostal Siedlce spółka z ograniczoną odpowiedzialnością sp.k., Polskie Towarzystwo Cynkownicze and STACO POLAND sp. z o.o. 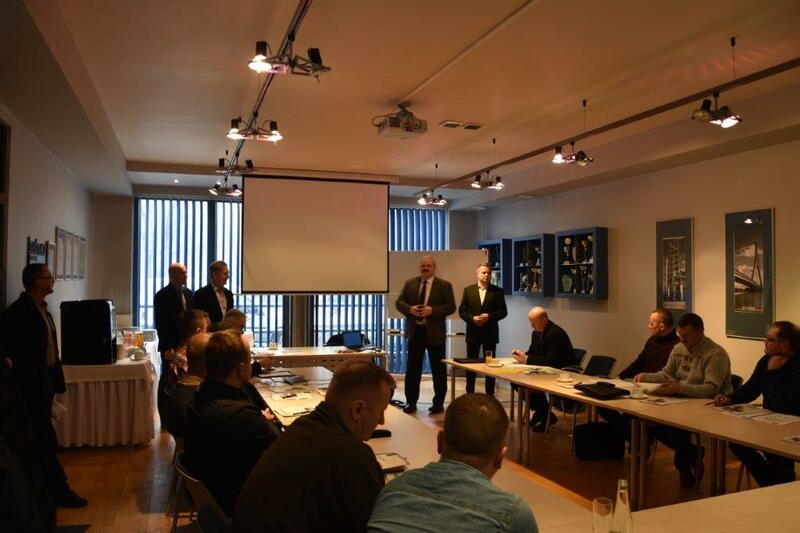 The third meeting of the Manager Academy took place at the invitation of Mr. Tadeusz Rybak on November 29 at MOSTOSTAL PUŁAWY S.A. headquarters. 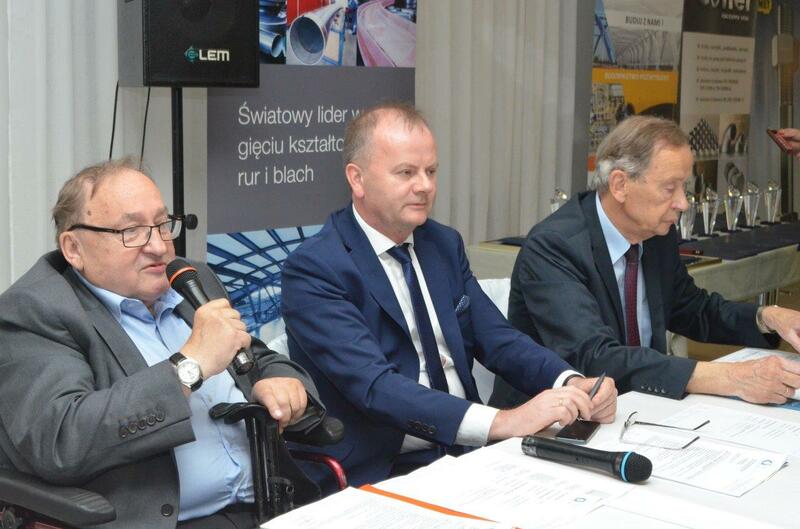 In accordance with long tradition, the October event organized by Polish Chamber of Steelwork was held at the Holiday Inn hotel in the suburbs of Warsaw. 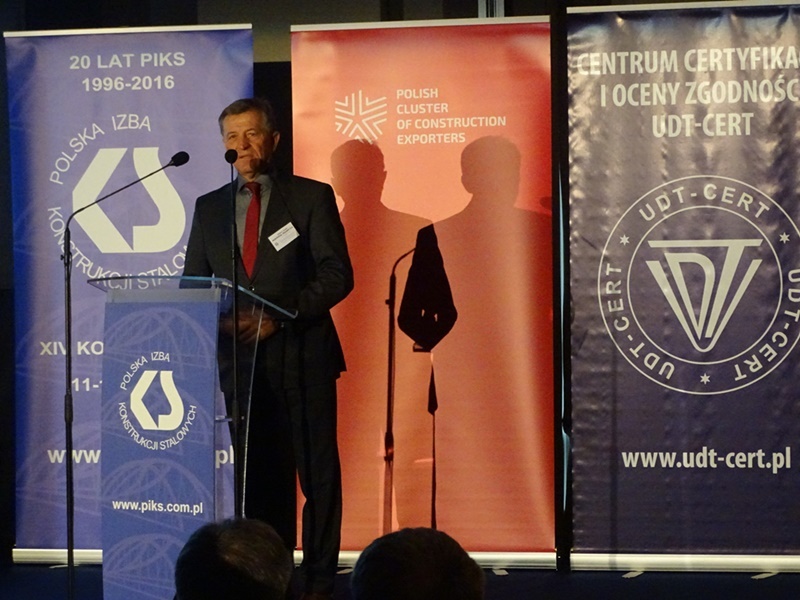 In the 14th PIKS Congress dedicated to the foreign development of polish steelwork market enterprises was attended over 150 participants and guests. 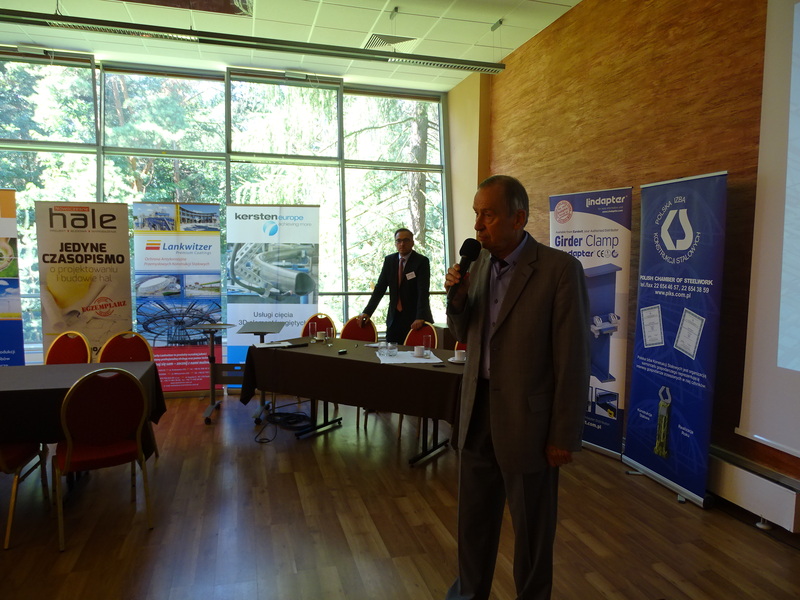 Solemn summary of the current celebration of the 20th anniversary of Polish Chamber of Steelwork was the Annual General Meeting of Members which was held on 21-22 June in Mikorzyn near Konin. At the hotel Wityng met presidents and representatives of dozens of member companies, who together celebrated two decades of PIKS existence. 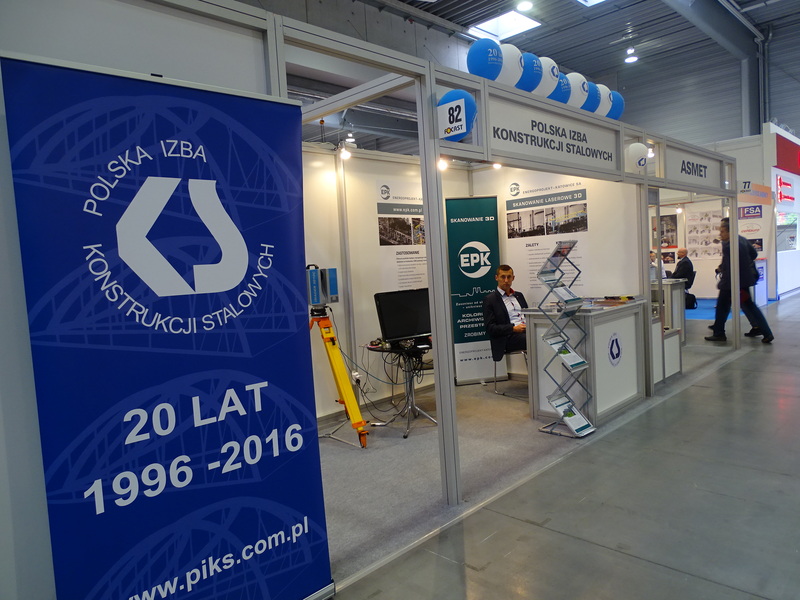 We want to thank Member Companies and all those who visited the collective PIKS stand in Poznan at ITM Poland Fair on 7-10.06 for joint participation in this event! This year the following companies submitted their projects to contest “STEEL CONSTRUCTION – REALIZATION OF THE YEAR”: ATLAS WARD POLAND, MOSTOSTAL KONIN, SKANSKA, VISTAL GDYNIA and ZAMET INDUSTRY. 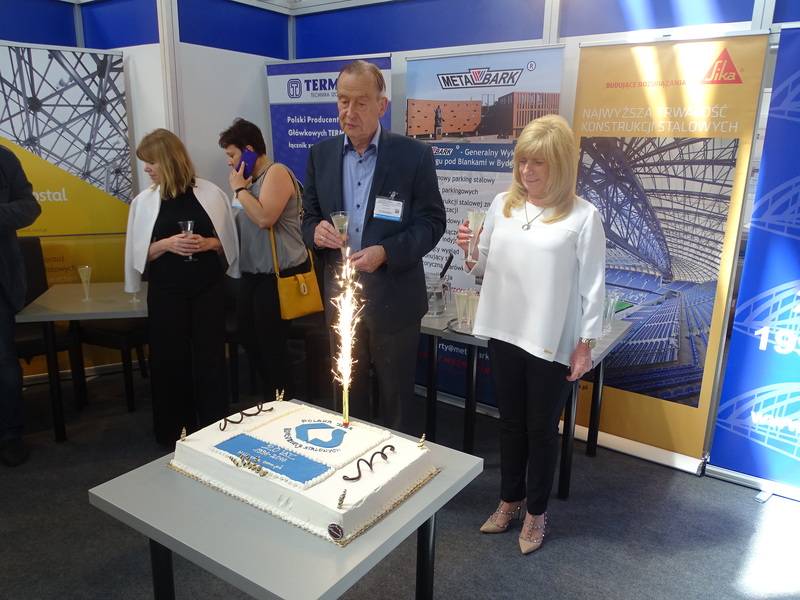 Between 31.05-2.06 Kielce hosted the XXII International Fair of Road Construction Industry AUTOSTRADA-POLSKA where Polish Chamber of Steelwork was present along with member companies.